AWESOME LAWYER! If you want to take on the tough, complex or even bizarre battles with you X's or other challenging legal issues, Tonya Meehan is the one to get justice served. She is highly efficient and knowledgeable on the course of action necessary to be successful. She got the job done very effectively and communicates progress to plan all along the way. I Highly recommend Tonya Meehan @ Goldberg / Jones in Seattle on Lake Union. Tonya has too many reviews to fit here. 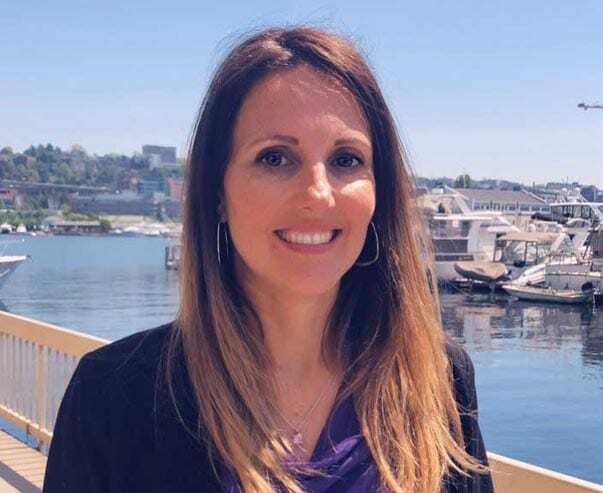 An experienced, knowledgeable family law practitioner, Tonya Meehan is a strong advocate for her clients and a valuable member of the Goldberg Jones team in Seattle. With more than 15 years of experience, Tonya is an important asset to the husbands and fathers of the Puget Sound region in divorce, child custody disputes, and other family law cases. Drawn to family law with the desire to help people through a difficult time in their lives, Tonya works diligently to get results. Relentless and thorough, she has shown time and again her dedication to finding justice and closure for those she represents. She fights hard for her clients while also being mindful of costs and achieving positive results. Skilled in many facets of the law, Tonya is equipped to handle a case no matter where it takes her. She approaches each situation with confidence and compassion and uses whatever tools and tactics necessary to achieve an optimal outcome. When she’s not fighting for the rights of the husbands and fathers of Seattle and the surrounding areas, Tonya spends time with her son and their rat terrier. They snowboard, hike, rollerblade, and otherwise enjoy the outdoor resources the Pacific Northwest has to offer. During the summer months, it’s not uncommon to find her at the waterparks and amusement parks around the region.